Urgent Care for Kids, Alliance is a pediatric urgent care center serving the children, adolescents and young adults in Fort Worth with extended hours, making them a great option 7 days a week when your child's primary care office may not be open. You can find this clinic located at 3400 Texas Sage Trail, Suite 148 and patients can walk in to see them today from 12:00pm to 9:00pm. Recognized favorably amongst their patients, Urgent Care for Kids, Alliance has an average rating of 4.9 stars out of 5 based on 4446 total ratings. 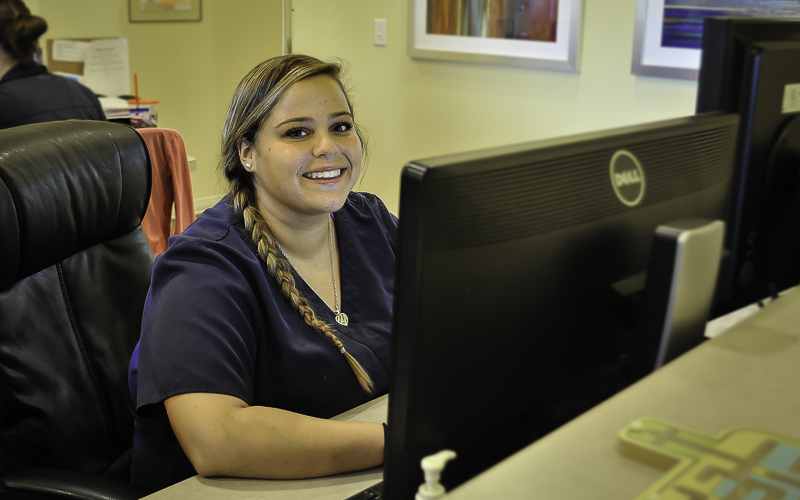 In fact, recent patients have frequently used words such as "ambiance", "bedside manner" and "timeliness" to describe their experience at the clinic. When your kiddo is not feeling well and when your regular pediatrician isn't available, you definitely want to look for positive sentiments from kids and parents who have gone before you. 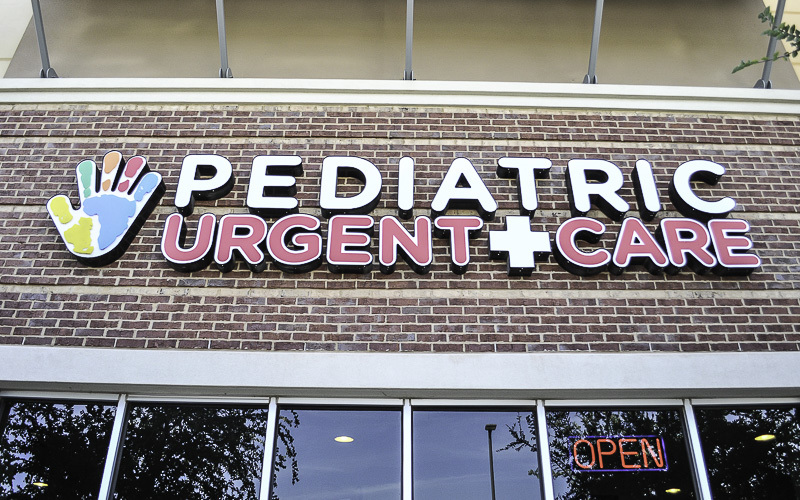 Nationally, most pediatric urgent care patients see average wait times between 15-30 minutes before being seen by a provider, which should be expected at Urgent Care for Kids, Alliance as well. The base price for an office visit at Urgent Care for Kids is $150 with additional services being an extra charge. Patients typically pay between $20 - $150 for common services. Urgent Care for Kids accepts many major insurance plans and multiple forms of payment, making it easier to get the affordable care you need. It is always a good idea to contact your insurance company before your visit to ensure the Clinicis in network for the service(s) you're seeking. I loved how thorough the doctor was. Excellent customer service and an extremely short wait! Great experience! Staff and Doctor were great!! Lady at front desk seemed to hate her job. Not very friendly. Didn’t make eye contact what so ever. Even though we ended up waiting a while, it was a great experience overall. Once we got called back, we were in and out in a very timely manner. The front desk lady and the Dr. Were incredible. We will definitely go back!! Dr. Hannah was very caring and attentive. Nurses Sandy and Shanay were wonderful. Definitely a great experience inspite of the reason we were there, my son broke his arm. Amazingly kind staff, great experience! Friendly and fast service. In and out in a short time. All the ladies were very helpful.